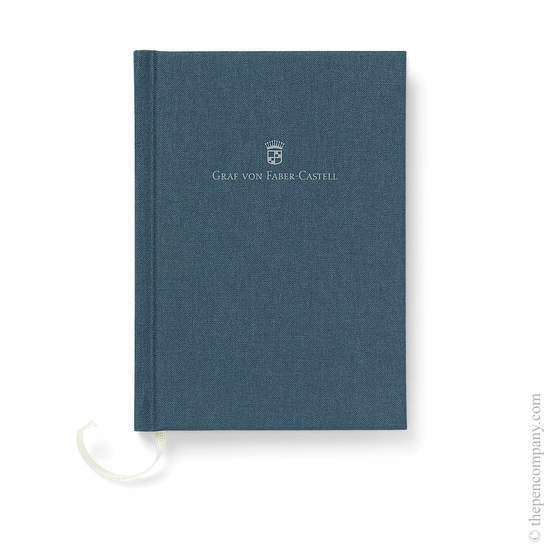 A complimentary Graf von Faber-Castell A6 linen bound plain notebook is included with this item. 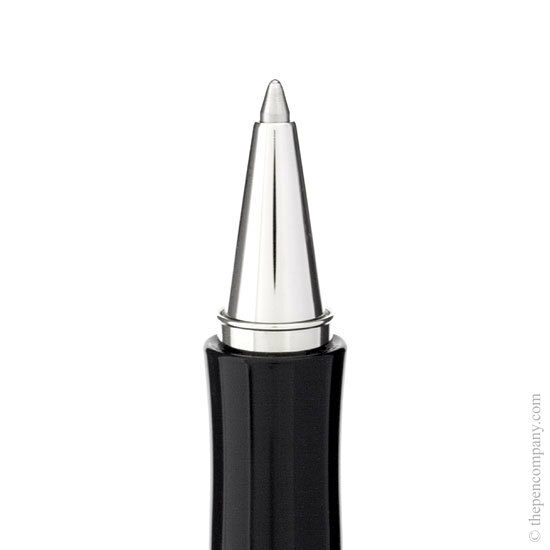 The Intuition collection from Graf von Faber-Castell exude quality from the gleaming polished finish to the elegant, pure shape. The barrel of each of the Intuition collection is made from a single solid piece of precious resin polished to a high gloss finish. 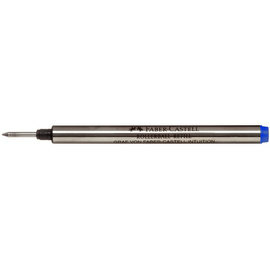 The resin barrel is completed by the platinum plated finish to metal parts of the pen or pencil. 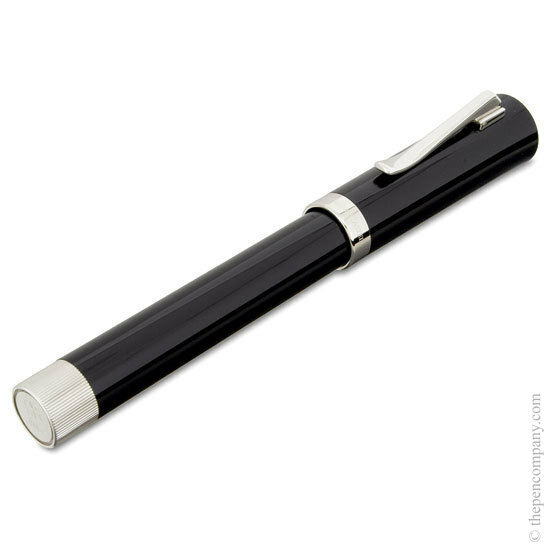 The Intuition fountain pen and rollerball pens feature a gently flared end to the barrel to aid grip and comfort, whilst, the ball pen and mechanical pencil have a barely perceptible change between the resin barrel and metal front part of the pen. The Intuition collection is available in black, terracotta and ivory - the terracotta and ivory barrels offset nicely with the black cap of the fountain and rollerball pens. 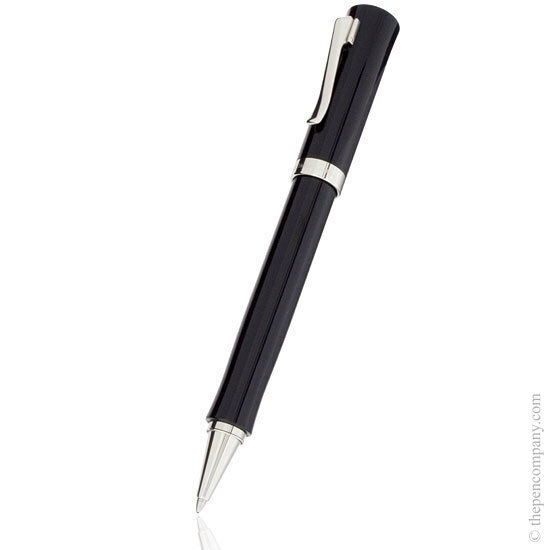 The Intuition collection are available as fountain pens, rollerball pens, ball pens and a 0.7mm pencil. 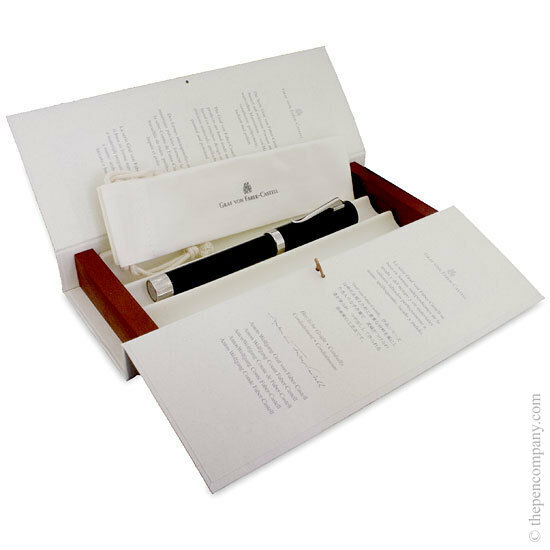 The fountain pens have 18-carat bi-colour gold nib available in 5 widths.